4 WHEEL DRIVE! HYBRID! WARRANTY INCLUDED! All Wheel Drive! Hybrid Package! Power Group! 30+ MPG City! 27+ MPG Highway! WARRANTY INCLUDED! 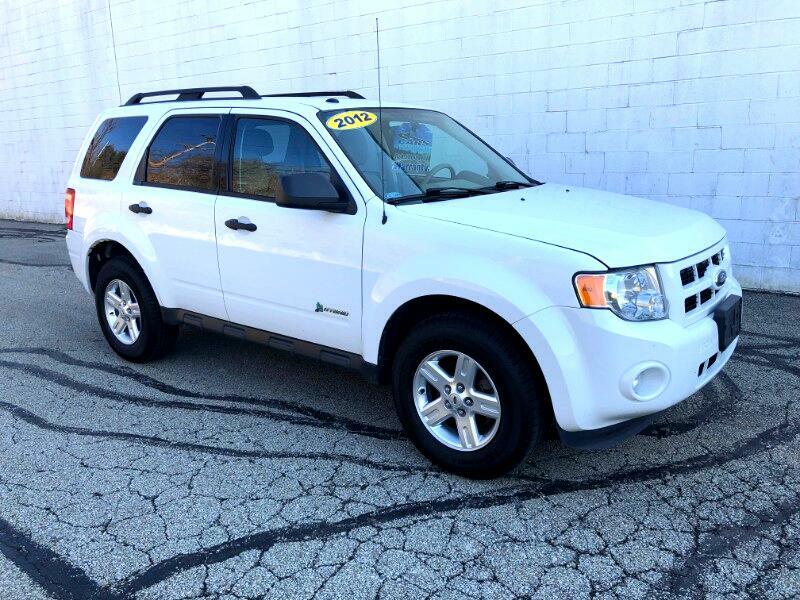 Don't miss out on this fantastic Ford Escape Hybrid all wheel drive suv! With it's 2.5L Atkinson-Cycle 4 cylinder Hybrid engine matched with an eCVT automatic transmission, this Ford Escape Hybrid suv gets an EPA estimated 30+ MPG City & 27+ MPG Highway! Go anywhere in any type of weather with it's all wheel system! Well equipped with power windows, power locks, power mirrors, keyless entry, AM/FM/CD stereo, alloy wheels, privacy glass, power driver's seat and MUCH MORE! WARRANTY INCLUDED PLUS 1 YEAR MAINTENANCE PACKAGE INCLUDED! See salesperson for complete details. Extended warranties available! Give us a call today at Choice Auto Sales for your personal showing and test drive of this fantastic Ford Escape Hybrid all wheel drive suv! Message: Thought you might be interested in this 2012 Ford Escape Hybrid.